We may be a local company but we have a global reach. Hunter Foods were the first UAE snack company to export its products worldwide from our JAFZA home and while many of our products are made in Dubai (a fact we are very proud of), those that are made further afield are hand-selected and sourced with the greatest of care. 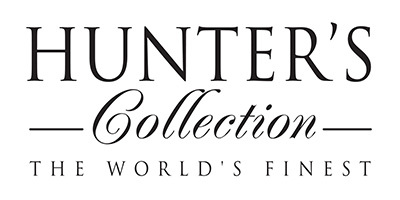 We demand a lot from the products that we distribute; in order to join ‘The Hunter’s Collection’ they must be healthy, delicious and unique, and above all they must be of the same exceptional quality that we pride ourselves on producing right here in Dubai. We have been known to trawl the most far-flung and exotic of places looking for exciting new products to add to our range and there is a story behind the origins of all of our foods. We meet every one of our partners personally to make sure that their passion and values mirror our own before welcoming them as part of the Hunter’s family.